Home / Blog / Why Is Jimmy Kimmel Getting Political? Why Is Jimmy Kimmel Getting Political? Last week, talk show host Jimmy Kimmel became enthralled in a politicized debate with Louisiana Senator Bill Cassidy. In the past seven days, Kimmel has used his opening monologues to criticize the proposed Graham-Cassidy bill, which spawned worldwide headlines and a strong response from Capitol Hill. Furthermore, over the last 36 hours, several senior Republicans have denounced the bill, quashing the chances of it being passed in Congress. What Was The Graham-Cassidy Bill? In case you’ve forgotten, the Republicans have been desperately trying to get rid of the Affordable Care Act. This past June, their efforts failed when the Better Care Reconciliation Act failed to pass in Congress, as it emerged that a few Republican defectors did not support the bill. Fast-forward to this month, and the Republicans tried to push a new bill conceived by Senators Lindsey Graham and Bill Cassidy (Louisiana). The details of this bill were speculative and continuously shifting, but it appears it would’ve given more power to governors to make decisions in regards to their state’s health care. How Is Jimmy Kimmel Involved? 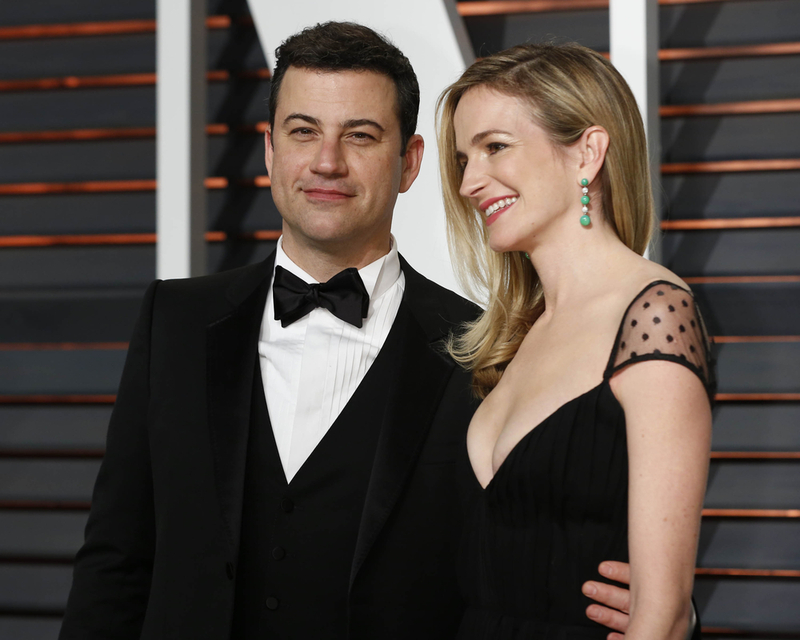 In April, Jimmy Kimmel’s wife gave birth to their infant son Billy, who needed immediate heart surgery due to a rare cardiac condition. Billy thankfully survived the surgery and is now in a stable and healthy state, although will require to more surgeries in the future. Kimmel stated that if he didn’t have money and access to health insurance, his son would’ve died.He also lamented the fact that the Affordable Care Act prohibited insurance companies from denying patients with pre-existing conditions. To provide some context, Bill Cassidy made an appearance on Kimmel’s talk show back in May. He assured Kimmel and the public that any future bill would protect those with pre-existing conditions. When details of the bill were released to the media, it revealed Cassidy went back on his word. The Graham-Cassidy bill would allow insurers to discriminate freely against those with pre-existing conditions, meaning his speech on Jimmy Kimmel was simply hubris. A war of words ensued via various media outlets, as Cassidy told CNN “I’m sorry he does not understand,” in reference to Kimmel, while the talk show host criticized him during his monologues. This had a profound impact in regards to public opinion, as a recent poll revealed a mere 20 percent of Americans supported the Graham-Cassidy bill. It seems Kimmel has emerged victorious from this round, as the Republicans have to go back to the drawing board to conceive a new bill. Meanwhile, Americans are becoming increasingly aware of the concept of health care equality, especially as uncertainty looms in the distant future when it comes to the Affordable Care Act. If you still have questions after reading this article, we totally understand you! Feel free to call one of our agents who can explain everything in detail and help you choose a plan during the Open Enrollment Period. Phone 855-614-5057 today. What Is EMTALA And How Does It Impact Emergency Care?